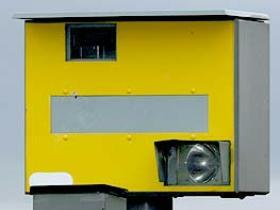 Oxfordshire is the first county to announce they shall be axing spped cameras due to budget cuts. They will save approximately £600,000 which will remove 72 fixed camera sites and 89 mobile camera areas with the switch off happening in the next few weeks. This follows the Devon and Cornwall Safety Camera Partnership, which has been cancelled due to a lack of funding. It is expected that many other councils will follow suit in the coming months. A total of forty jobs will be lost in Oxfordshire, though they have confirmed some mobile cameras will still be used.